Do you guys plan on getting anything from Xur this weekend? 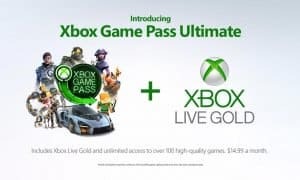 Let us know what you grab in the comments below! 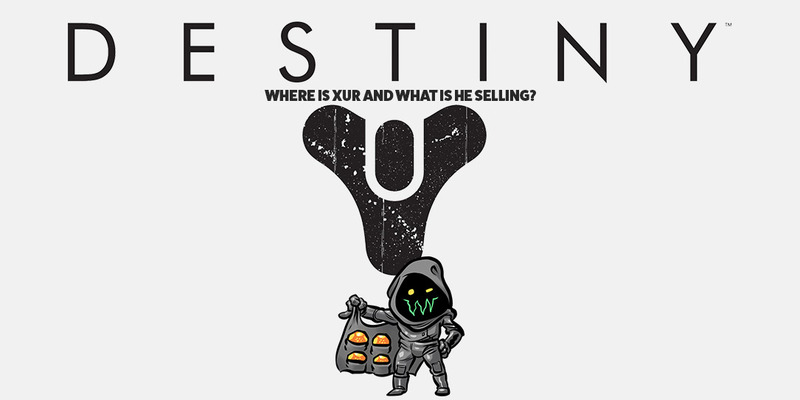 It’s that time again for another edition of “Where is Xur and what is he selling?” This weekend, April 6-9th, Xur is over at the Rig landing zone on the planet Titan, so spawn in and make your way towards him. Take a look below to see what exotics Xur is selling this week. With this being the newest exotic from the “Curse of Osiris” expansion, it’s a great gun to use in PVP as it’ll deal a massive amount of damage to the enemy. While it may be bugged at the moment, it’s still a great weapon to use with its Prismatic Inferno perk causing the beam to grow the longer you hold down the trigger button. Coupled with the Flame Refraction perk, which allows kills to return ammo back into the magazine, you can deal great damage and have your gun reload with each kill you’re awarded. Celestial Nighthawk is coming over from the first Destiny game, so if you’re in need of adding this to your collection, here’s your chance. The Hawkeye Hack perk modifies Golden Gun to fire a single, high damage shot. Enemies who are eliminated by a shot from this weapon will explode.